Students at DeMatha are part of a tradition that stretches back over sixty years and has produced over seven thousand Faith-Filled Gentlemen and Scholars. 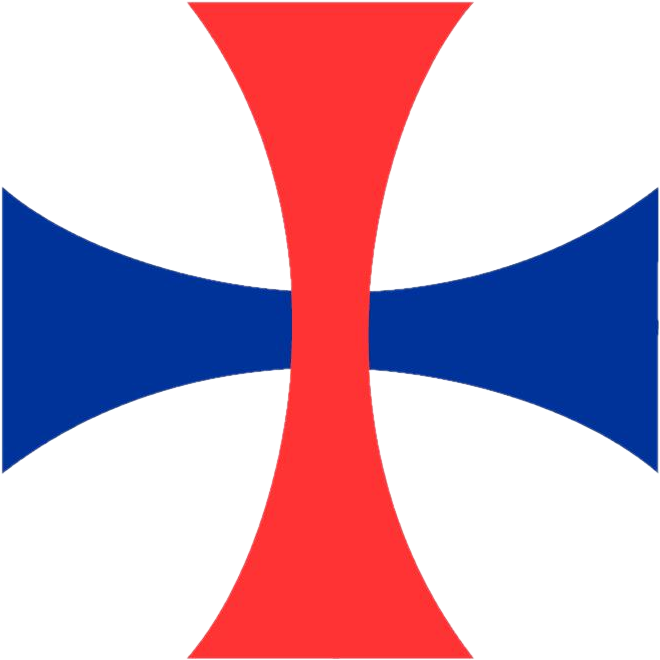 Each young man is encouraged to develop his faith, to be part of the DeMatha community and to serve others as he strives for the excellence in academics, arts and athletics. 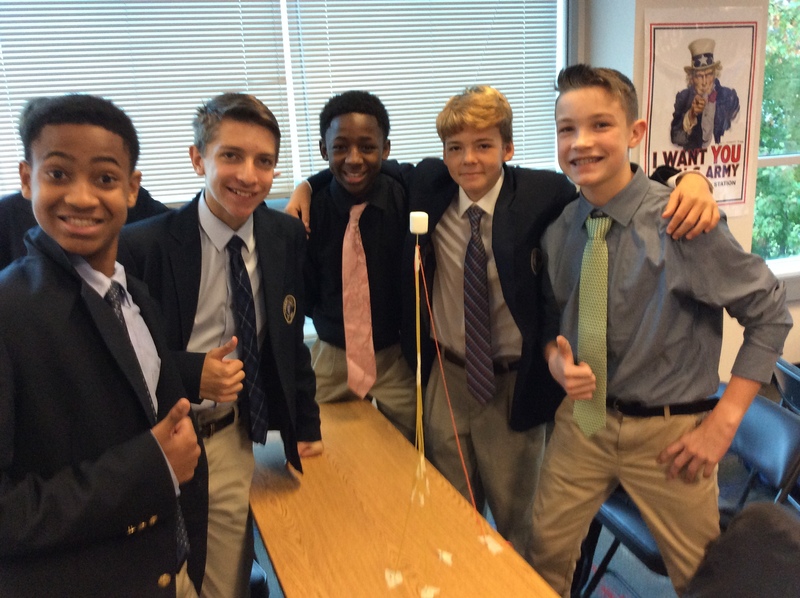 DeMatha offers a wide variety of opportunities for each young man to grow in knowledge, experience and maturity. Clubs and organizations, sports teams, intramurals, music ensembles, service opportunities, social events, liturgies and school activities allow students to reach his potential in body, mind and spirit. Take advantage of all DeMatha offers during your years as a Stag.